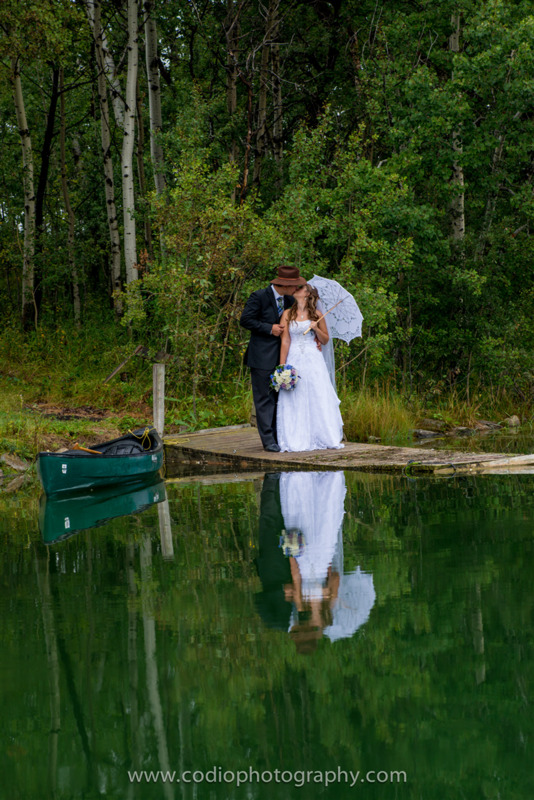 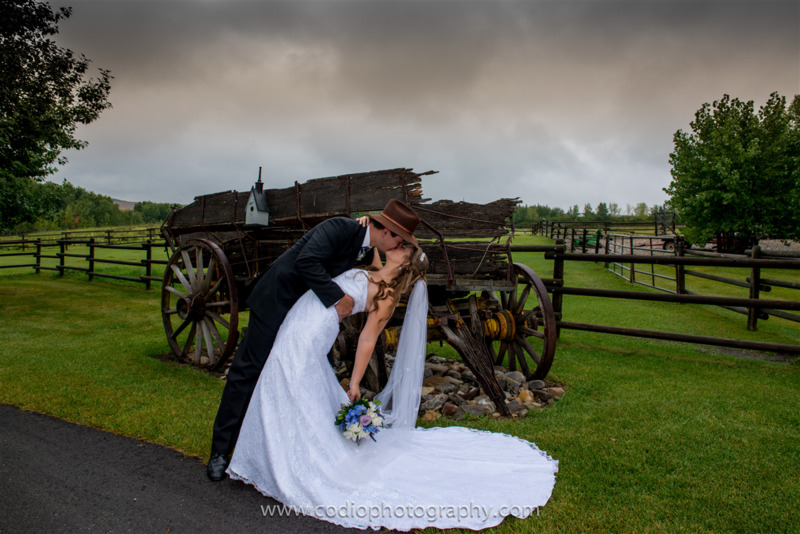 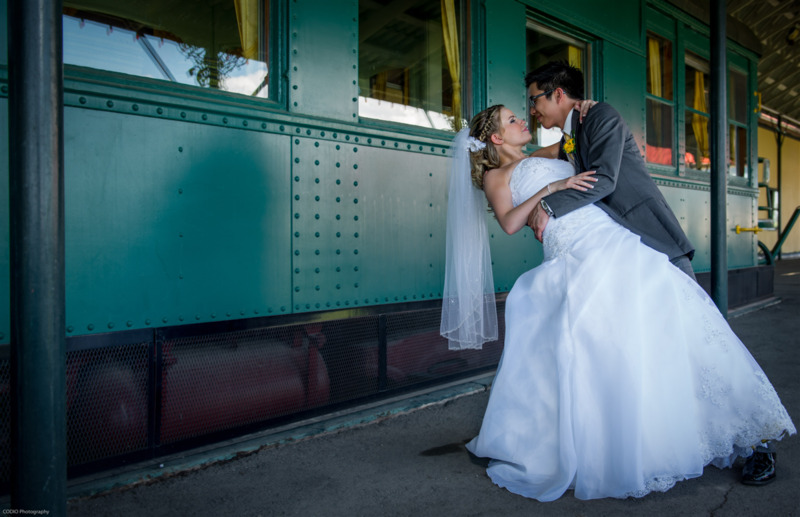 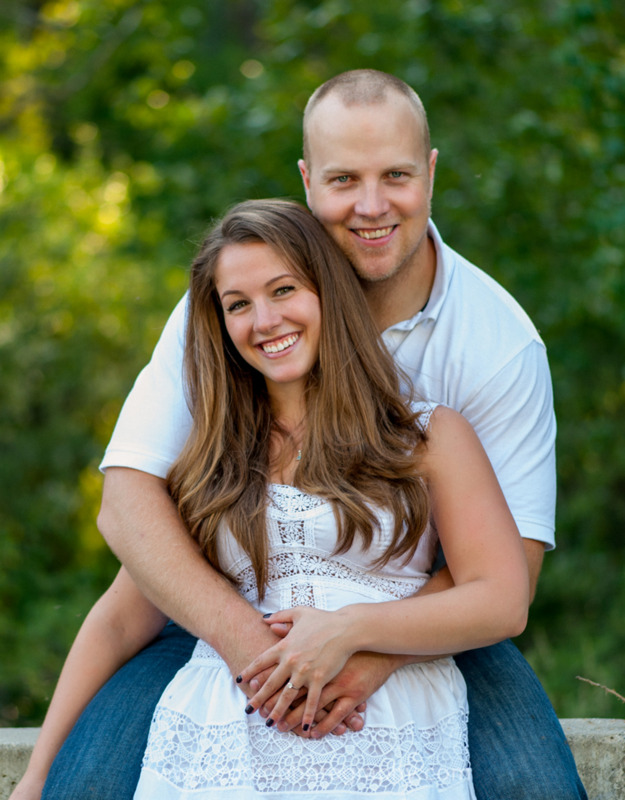 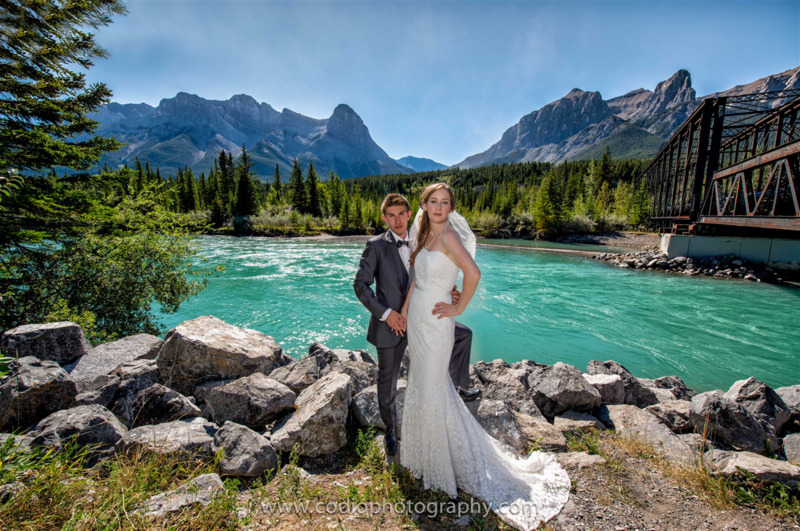 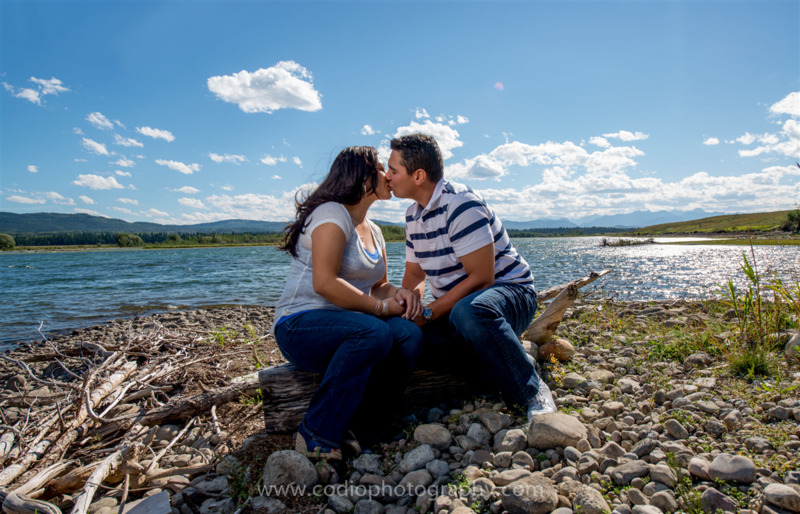 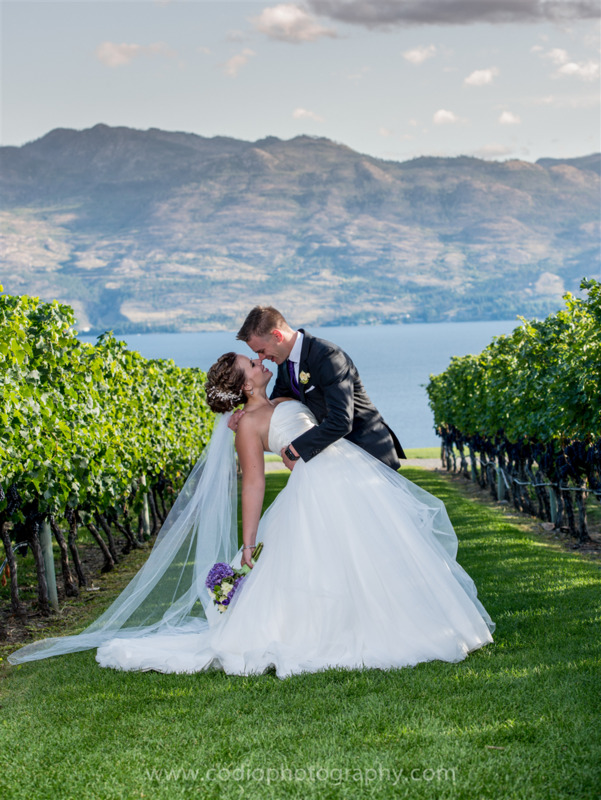 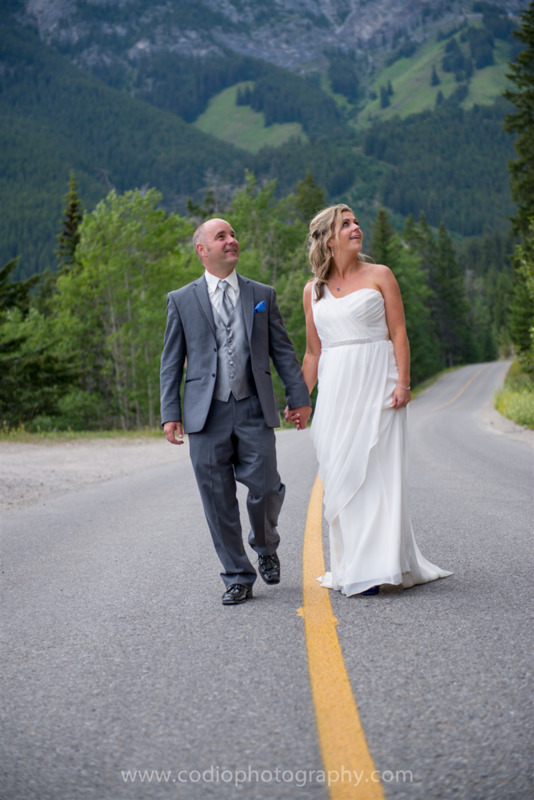 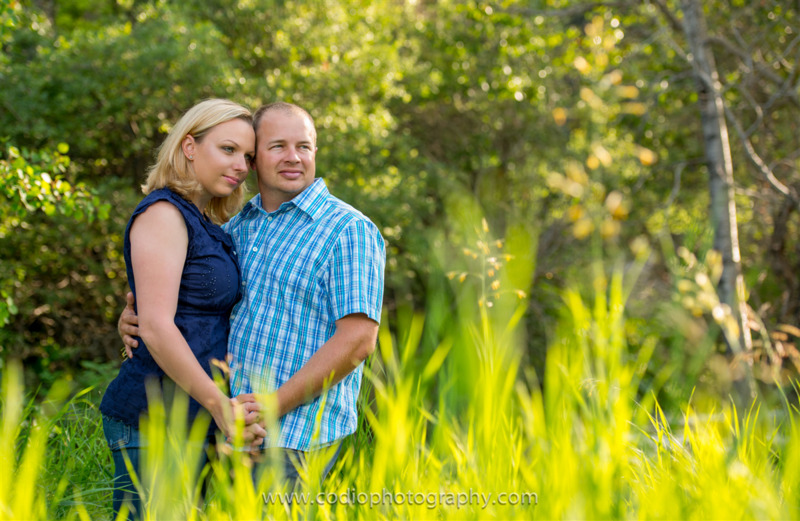 Husband and wife team of professional photographers specializing in destination and local weddings. 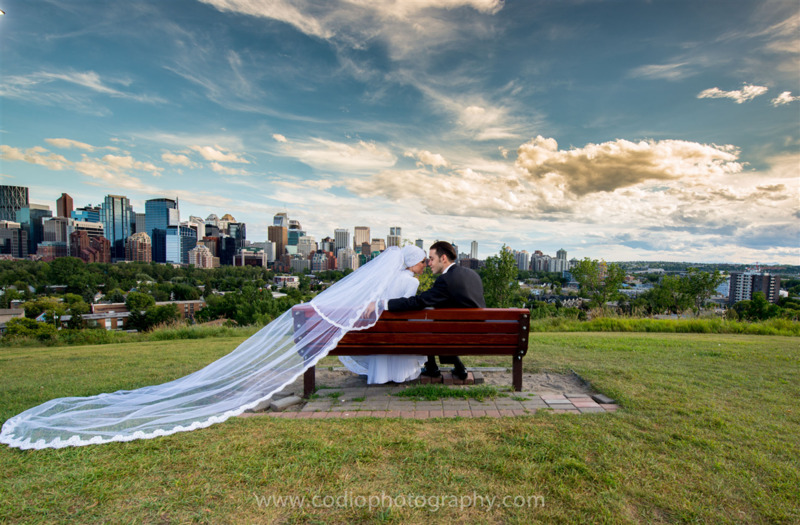 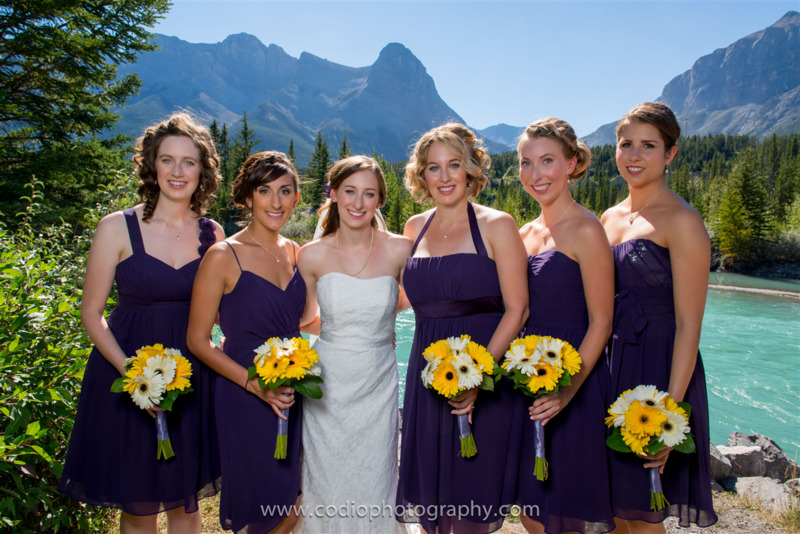 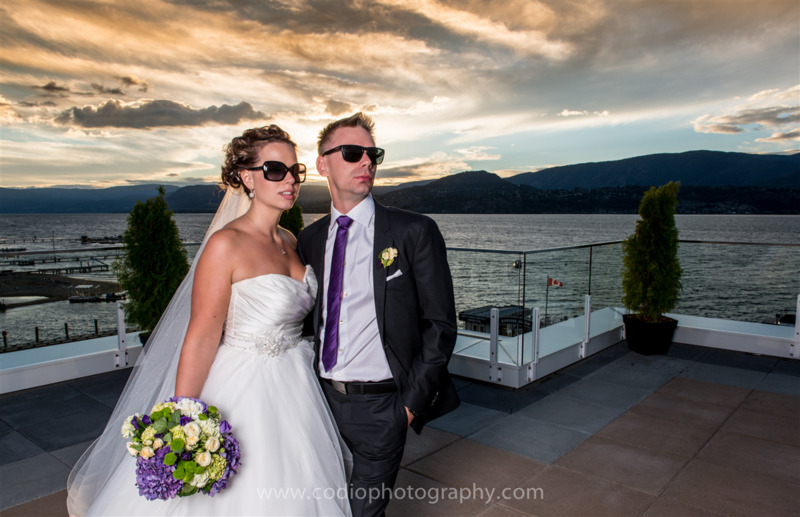 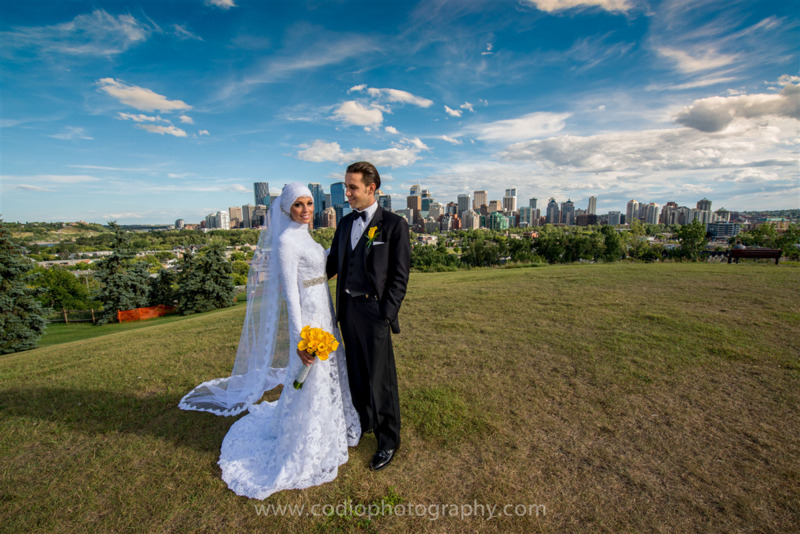 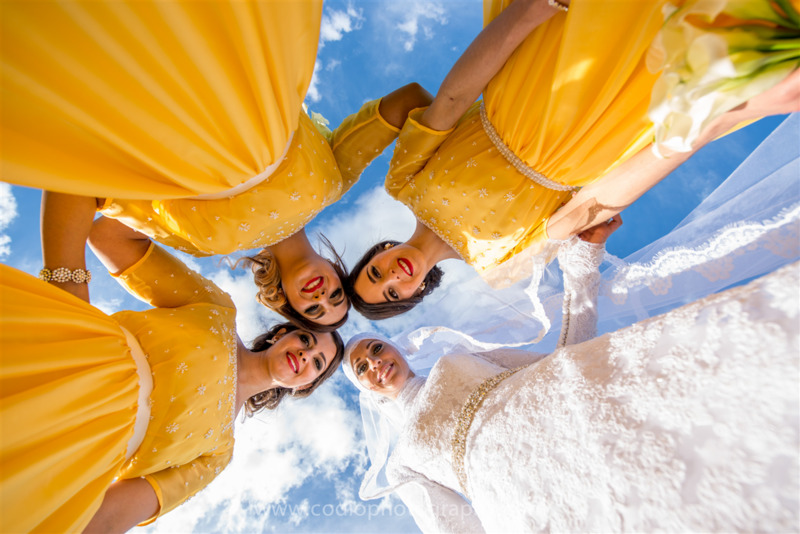 With many years of experience shooting weddings together all over the world, CODIO is ready to capture your day. 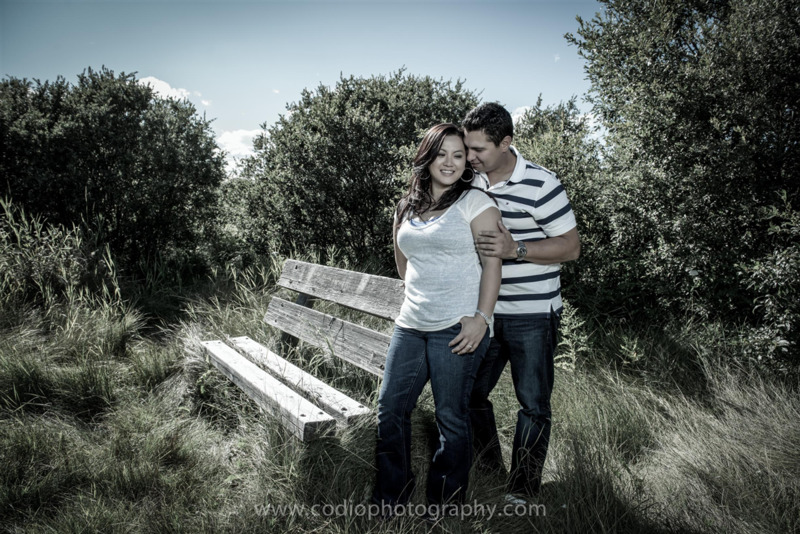 Review of CODIO Photography Rating - of maximum 10 based on 0 reviews.